It sounds so strange to say welcome to my first post of 2017! I cannot believe we have arrived at another year already, it honestly feels like time is whizzing past! For my first post, I want to start with sharing my tips on zapping those annoying zits away. I am going to tell you my favorite ways on how to get rid of them and how to conceal any nasty pimples that refuse the zap. Let get started! Now let's be real... we can't make a pimple disappear overnight, we all wish we could, but truth is, we just...simply... can't! BUT... you can reduce the size of a pimple overnight and these are some of my favorite products to do so. I like to use Origins 'Out of Trouble' face mask once a week. I use it after cleansing and leave it on for 10 to 15 minutes, depending on how much time you have on your hands. It is a great product for calming breakouts and removing dead skin cells and debris and absorbing any excess oil you may have. I'm sure you have seen or heard of this bad boy before! It has been raved about by celebrities (Kylie Jenner, for example) and bloggers for a long time now and let me tell you, they're ain't lying! All you need to do is dip a cotton bud to the bottom of the jar and then pull it out gently and just apply directly to any breakouts you may have and leave it on overnight. Every time I use this product, I notice a huge difference in the size of said blemish and it also helps to speed up the healing process. It is a lifesaver product in my opinion! Next up, is the concealing! It is all about the techniques and products you use. Do this and you can successfully conceal a pimple anytime, anywhere! Primers are going to help your makeup stay on a little bit longer and protect your skin by creating a barrier between the skin and the makeup. I personally like to use Hourglass 'Veil Mineral Primer'. 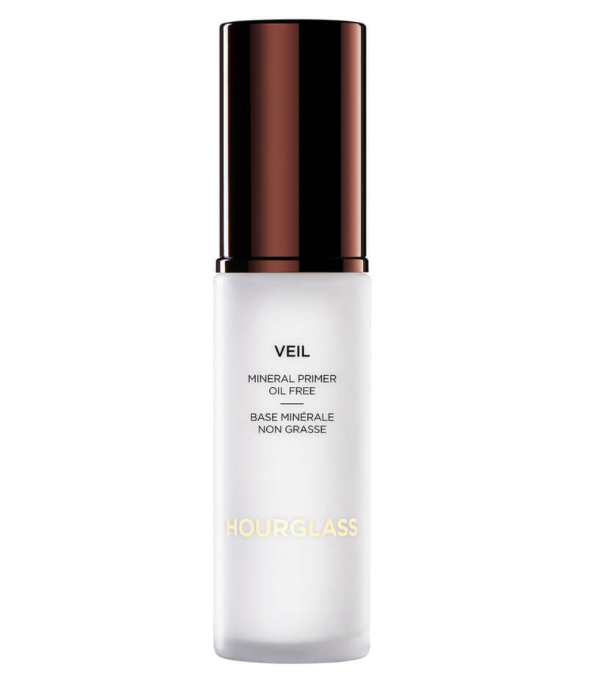 I find that it helps to hide any redness, has SPF 15 and, also helps your makeup stay on all day. Another great option is Stila 'One Step Correct'. Thanks to the colours actually in the primer, it instantly colour corrects, brightens and subtly covers skin imperfections... win, win! I love to use Kyrolan's colour correcting concealer wheel when it comes to concealing zits. A little bit goes a LONG way, so you don't need to use a lot for this particular product. If you're a newbie, on the back of the packaging, it tells you which colour you can use for certain areas, For example, to conceal redness, you use RN2 or, for under the eyes if it appears a little brown or a tad purple, you can use OH or PH. This concealer is great for all skin tones! Next up, is foundation! These are the two foundations I'm using at the moment. 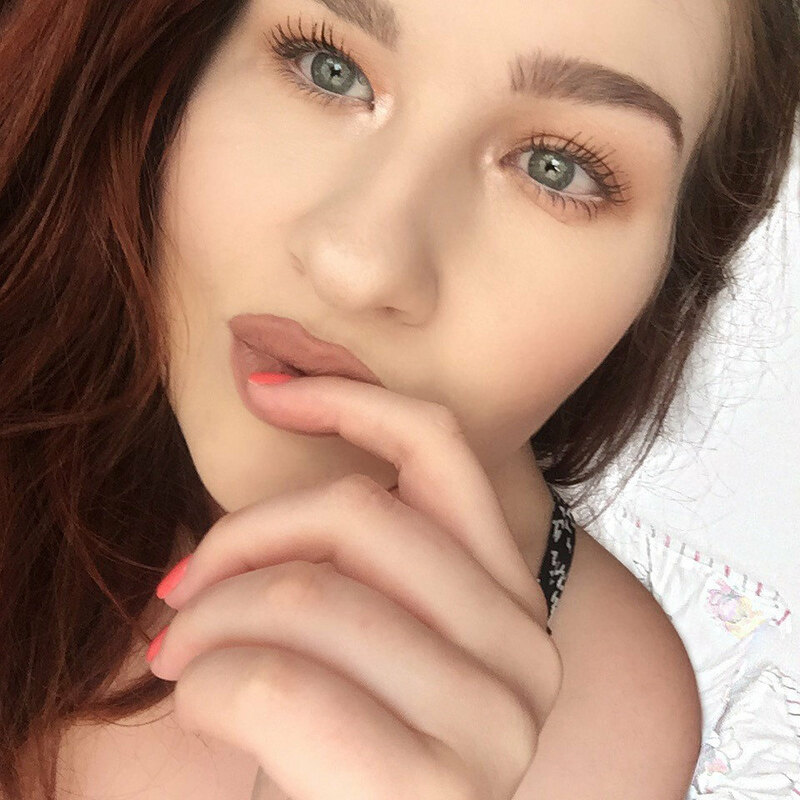 L'Oreal True Match is an everyday foundation and MAC Studio Fix is a foundation I like to use on special occasions. However, you can use any foundation of your choice that works best for you! I use a wet Beauty Blender sponge to apply my foundation and put 5 dots of foundation across my face and gently bounce the foundation in with the beauty blender until blended. As you can tell, this product is obviously well-loved! I need to purchase another bottle ASAP. You can use any concealer you like, as long it is the same shade as your skin/foundation. You don't want to use a lighter concealer because it will just highlight the imperfections even more! No, thank you! Using a clean finger or concealer brush, you want to gently pat the concealer onto the blemish and keep patting from the edge into the surrounding skin all around the zit. 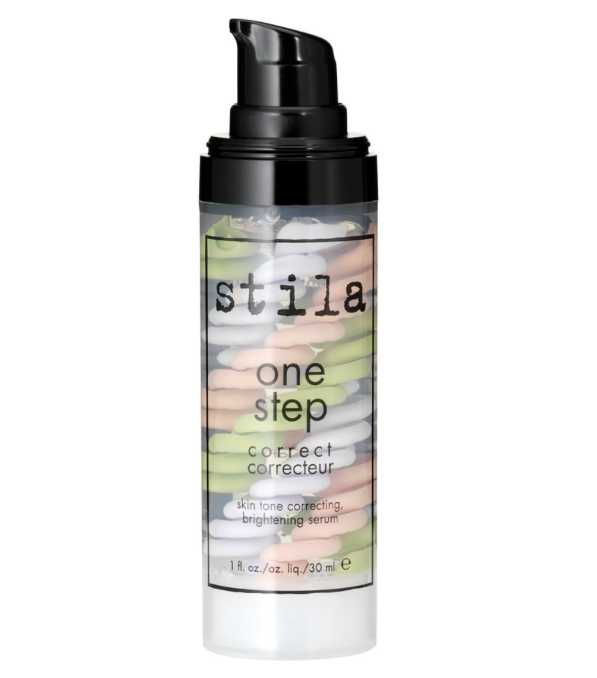 This helps to soften and blends the edges for perfect concealing. Now all there is left to do is set it! This is important! If you don't set the concealer and foundation, it is going to slide around on your face and not last for very long. You can use any powder, from translucent powder (RMCA No Colour Powder is a great one!) or if you want a tiny bit extra coverage, Australis Stay Fresh N Flawless powder is another great option. Dip your powder brush into the pot and lightly dust all over your face. I also like to use a setting spray to help the foundation last even longer and this also takes away any excess powder you may have! Urban Decay and Skindinavia does excellent setting/finishing sprays. And that is how you successfully conceal a pimple, ladies and gentlemen! I hope this helped you out! I use these tips on myself and on clients all the time. Let me know in the comments if you're going to try out these tips and, as always, thanks for reading! I'm personally a big fan of it! It's the only drugstore foundation I use at the moment! Such a great post! I love the MAC studio fix fluid too! Oh yes, I have heard of Ben Nye concealer wheel too! They're so good!! Thanks for reading lovely! That Mario Badescu lotion is such a cult favourite now, and I'd really love to try it! I don't get as much acne as I used to - but I can myself using it for the hormonal breakouts!I'm also interested in the Kryolan colour correcting wheel! I really want to try the Mario Badescu lotion and the Hourglass primer. Great post and some awesome tips right there!